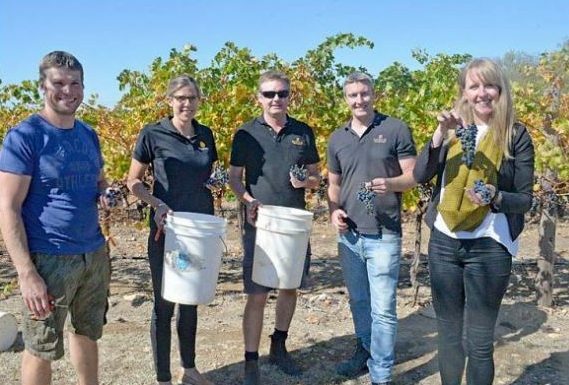 Six of Coonawarra’s top winemakers are uniting for the second consecutive year to create the perfect blend of cabernet while attempting to stamp out homelessness in the Limestone Coast. 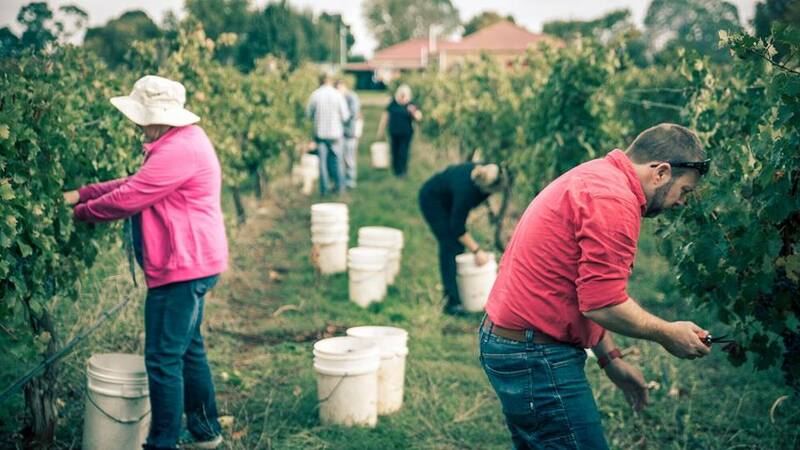 The Homeless Grapes Project first arrived in Coonawarra last year after successful events in other wine regions, using grapes which would otherwise go to waste in the processing chain. When first approached the region’s vignerons were willing to support the cause, but Coonawarra had few surplus grapes. This led to a collaborative partnership between six wineries who have put their brains – and grapes- together. Hollick Estates, Raidis Estate, Patrick of Coonawarra, Penley Estate, Redman Wines and Jim Brand Wines jumped on board with their winemakers joining the cause. Together the group decided to nominate local charity organisation ac.care as the recipient of profits raised from all wine sold. 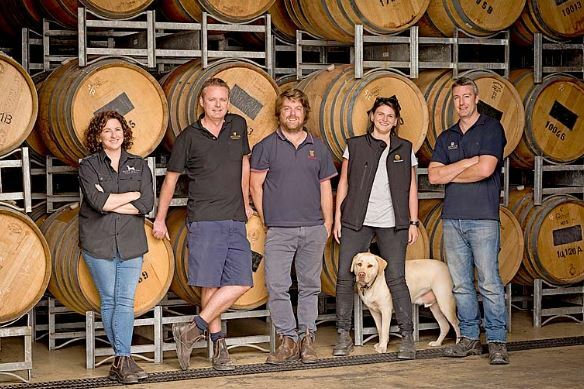 With the 2018 event a success and the wine currently ageing for release later this year, the group has projected a $60,000 donation from the initial batch. Ms Gordon said the collective were pleased to donate the funds to ac.care and keep the money in the Limestone Coast community, a gesture praised by ac.care Chief Executive Officer Shane Maddocks. He said financial support through the initiative for the organisation’s broad range of homelessness services in the Limestone Coast was particularly valuable. “Our services focus on building resilience with people not only to help them move into stable accommodation but to create a more secure future for themselves,” he said. “We want all country people to have a safe home, enough money to live on and strong, positive relationships. Now in its second year, not much has changed with the same faces leading the project in 2019. Starting at Raidis Estate at 10am on Sunday April 14, attendees will pick fruit at Raidis Estate, Hollick Estate and Patrick fo Coonawarra before lunch and some live music and grape stomping action. The community are again invited and encouraged to participate in this free public event picking grapes to go into the 2019 Project wine.